Saving Private Ryan is largely considered one of the greatest war films ever made. Its gritty realism, realized through incredibly painstaking research and preperation, certainly makes it one of the most visceral depictions of warfare ever put on film. It’s also one of Steven Spielberg’s most ambitious and awe-inspiring movies to date. And when we’re talking about Steven freaking Spielberg, that’s really saying something. 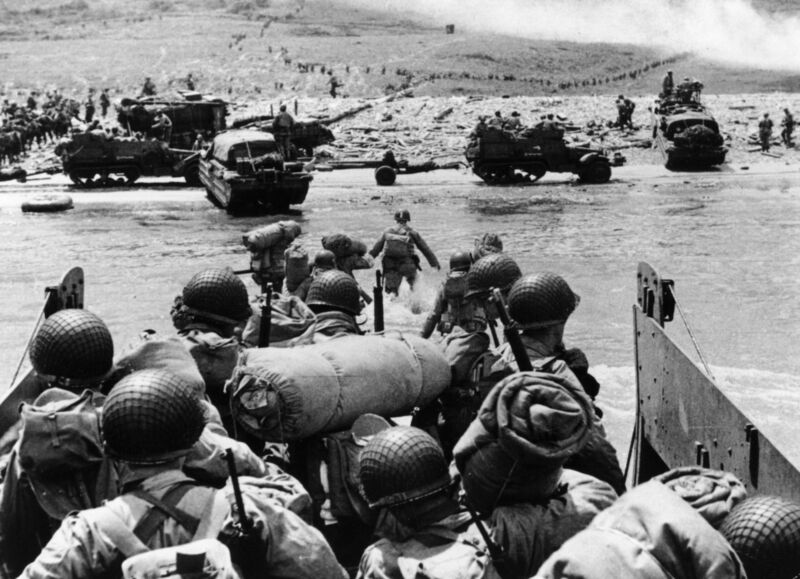 The film’s opening scene, which depicts the landing at Omaha Beach, is said to be the most accurate portrayal of D-Day ever screened. 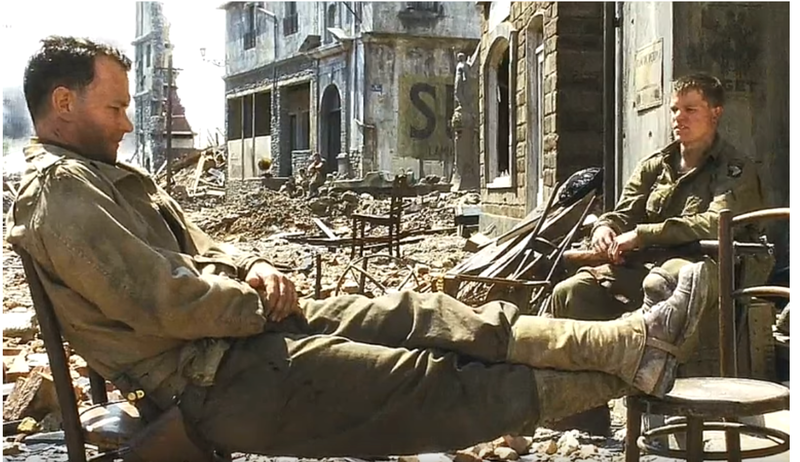 If you enjoyed this movie, you will certainly enjoy these behind the scenes facts about Saving Private Ryan. There’s more to this movie than many people know. 50. A Dash Of Color, Perhaps? Although Steven Spielberg lowered the color saturation of the movie by 60% for artistic reasons, both major American satellite providers (DirecTV and Dish Newtork) and most cable TV providers turned up the chroma gain to re-enhance the color saturation when showing the movie. Why? Because on the first day or two of the movie’s broadcast run, their customer service centres were swamped with calls from upset viewers complaining that something was wrong with the color. 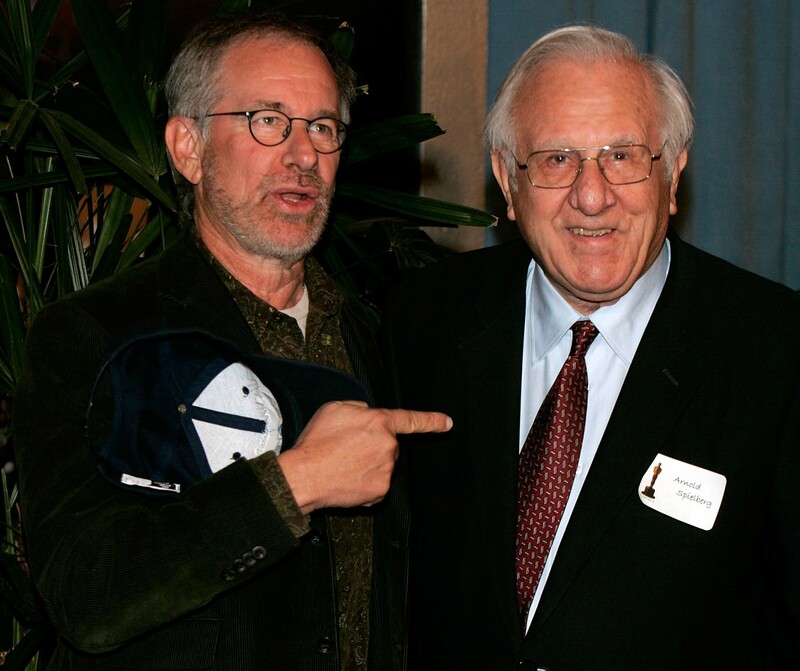 Spielberg directed Saving Private Ryan as a tribute to his father, Arnold Spielberg, who served in the U.S. Army and Signal Corps and fought in Burma during World War II. Arnold had helped a Steven direct his first movies as a teenager, both of which involved plots that took place during World War II. Steven Spielberg with his father, Arnold. One of the actors in the German-dubbed version of the movie was actually a German veteran from the invasion of Normandy. He had to drop out because of the emotional realism of the movie. 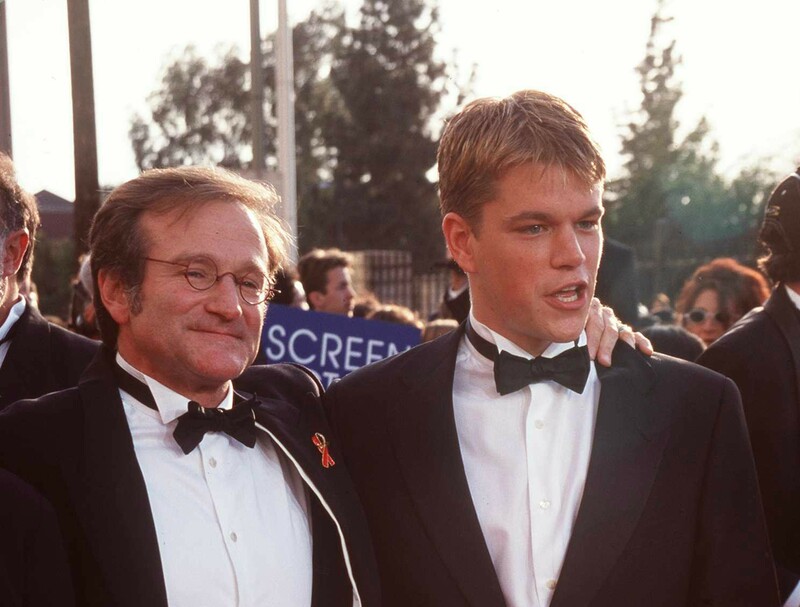 Robin Williams introduced Matt Damon to Steven Spielberg during rehearsals for the movie Good Will Hunting. 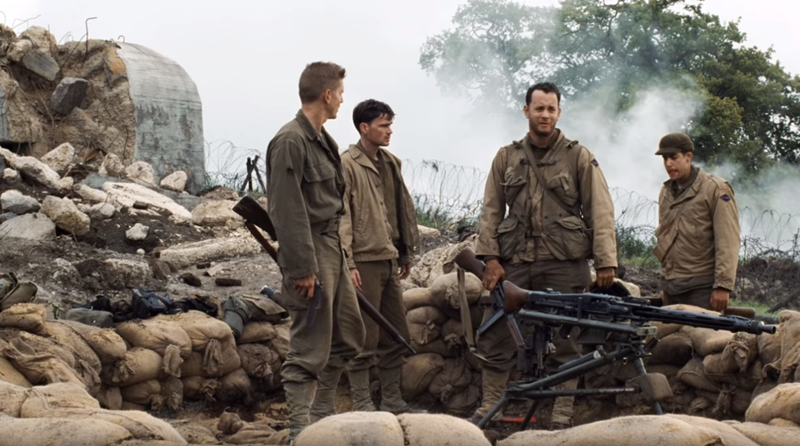 Two weeks later, Spielberg contacted Damon about the part of Private Ryan. Thanks Robin! 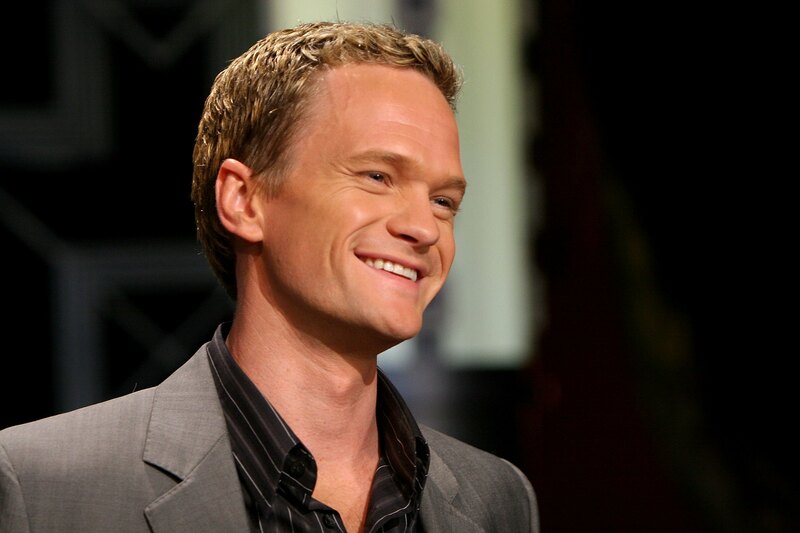 Neil Patrick Harris was considered for the role of Private Ryan. That would be legen… wait for it… dary. Right? 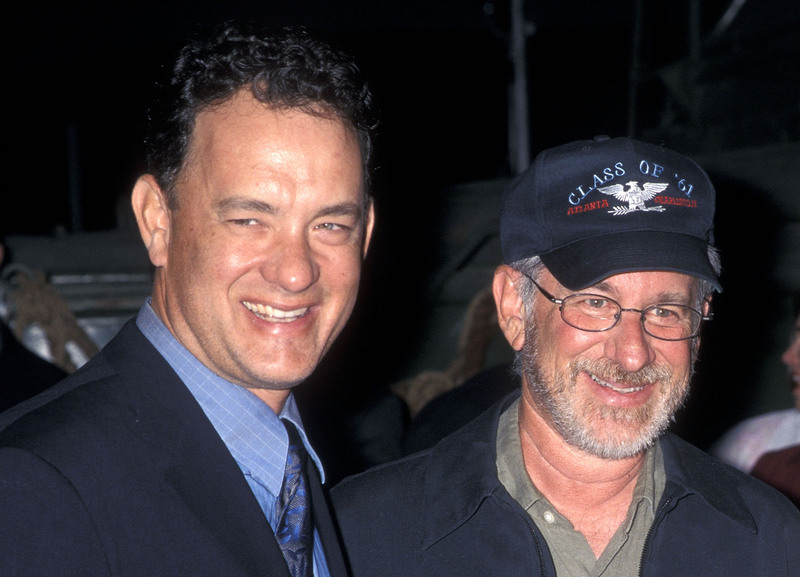 Before Tom Hanks was cast as Captain John Miller, Spielberg considered Mel Gibson and Harrison Ford for the lead role. What’re your thoughts on that? Given how much heart and soul Hanks gave to the role, it’s hard to imagine anybody else in his place. 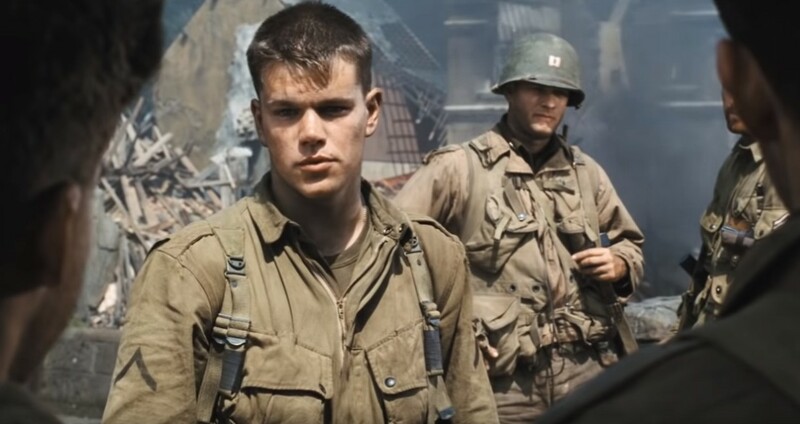 When Matt Damon was cast as Private Ryan, it was because Spielberg wanted a relatively unknown actor at the time. This backfired when Good Will Hunting made Damon an overnight star shortly before this movie was released. 42. Crank The Volume, Please. 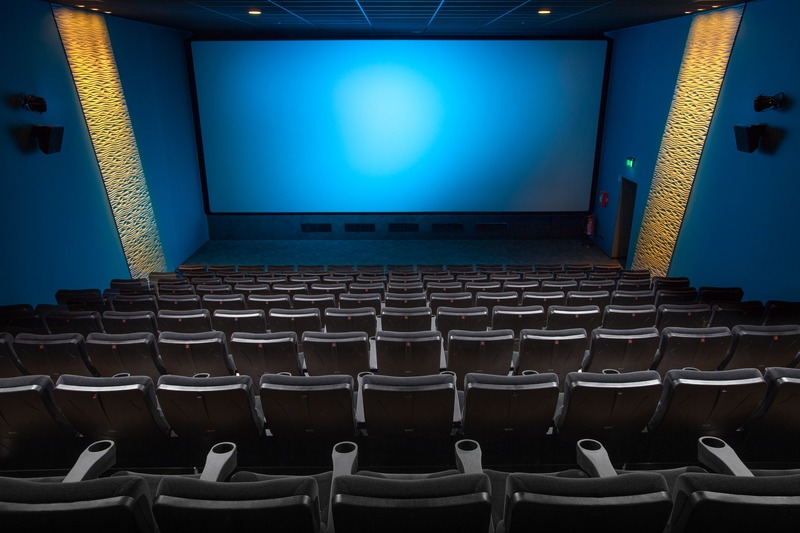 Many “auteur” directors will issue special instructions to the projectionist in theatres where their movie is going to be shown, in order to ensure that the cinematic experience for any person who sees the film is exactly as they intended it to be. For example, prints of David Lynch’s 2001 mystery Mulholland Dr. were delivered to theatres complete with a pamphlet which dictated, amongst other things, that the centering of the screen be recalibrated for each showing. 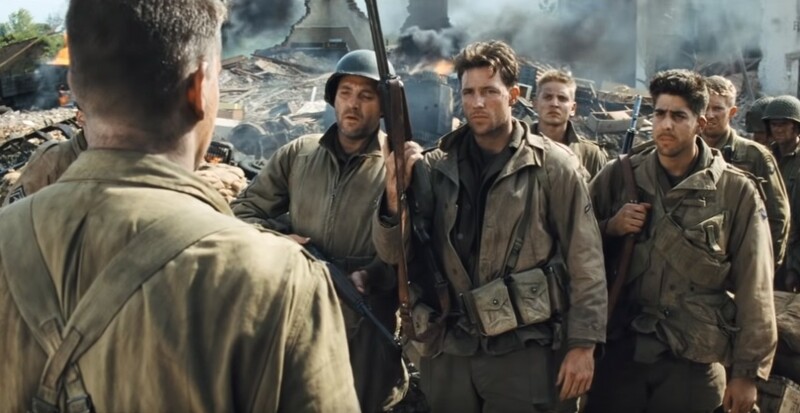 However, in the case of Saving Private Ryan, the instructions to projectionists were somewhat different: Steven Spielberg was mostly concerned that the carefully crafted soundscape that he had created for the film would be lost if the audio were turned down to low. So he insisted that any theatre showing the film raise their volume as high as possible. 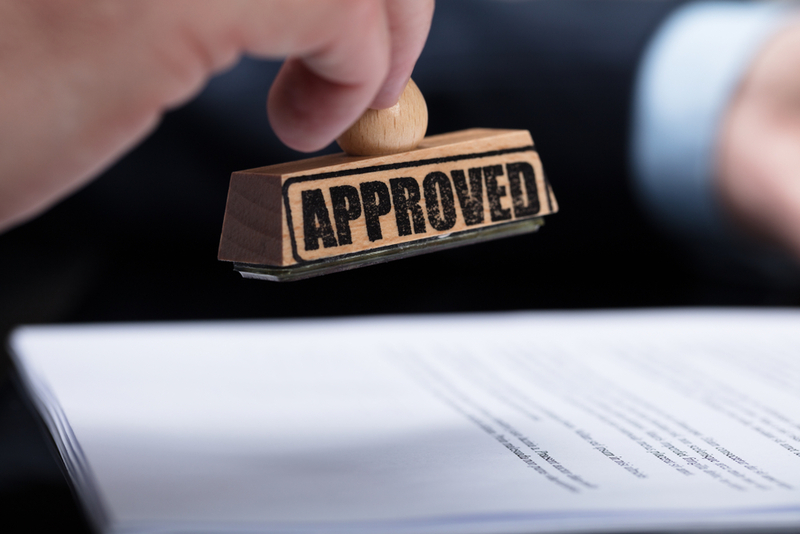 It’s a somewhat subtle change… but also a crucial one. Anyone who had the privilege of screening the film at a cinema, as opposed to staying home, can attest to just how shocking and engrossing the sound effects turned out to be. 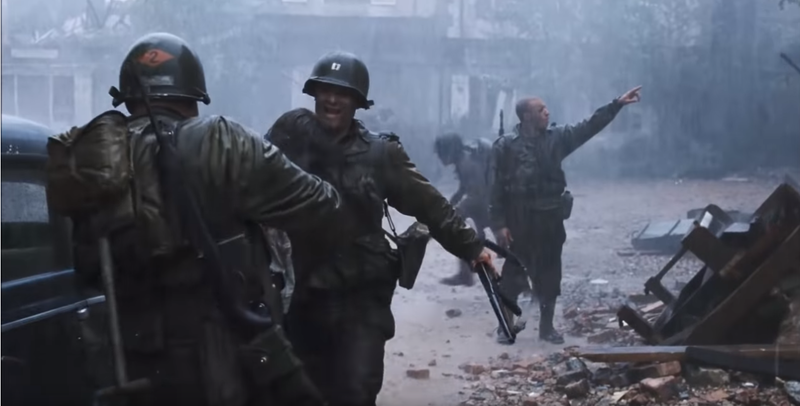 Especially in comparison to other war films, which can limit background noise in order to enhance character dialogue, the sound design of Private Ryan stands out as particularly true to life. Moral of the story: if you want realism in your movie, you have to sweat the details. 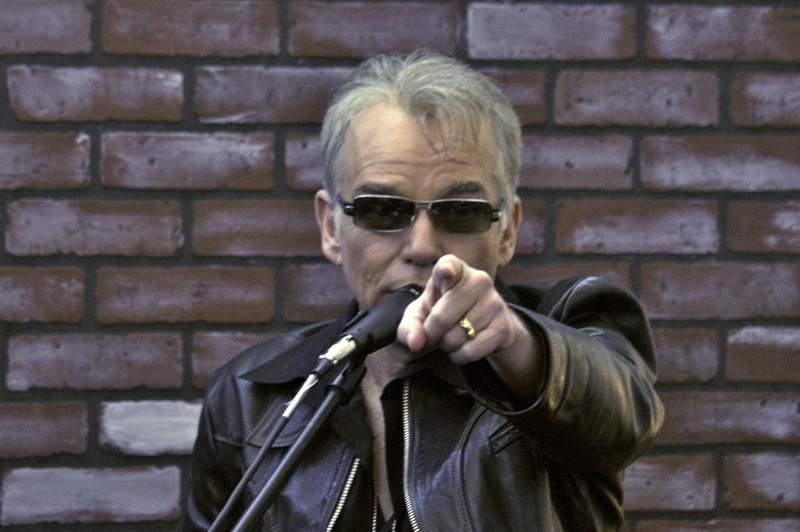 Billy Bob Thornton was offered the role of Sergeant Horvath, but declined because he didn’t want to film the Omaha beach scenes. Billy’s reasoning? He has Aquaphobia, a fear of water. Imagine being so secure in your career and fame, you can turn down an important role in a Steven Spielberg blockbuster for fear of getting too wet. Crazy stuff. Gunfire sound effects heard throughout the film were recorded from actual gunfire with live ammunition fired from authentic period weapons. 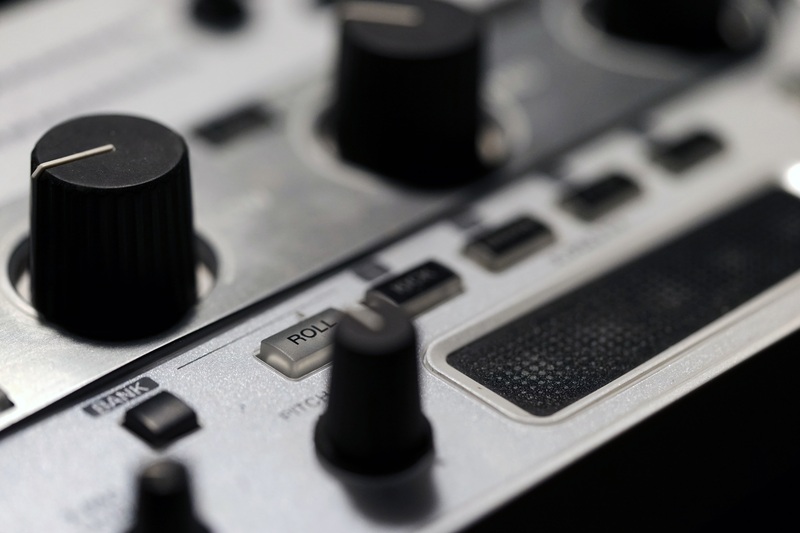 The sound effects were recorded at a live fire machine gun range. One of the unfortunate side-effects of extreme realism is that it can trigger unpleasant experiences for those who’ve really been there, and for whom the events of WWII are memories rather than stories. 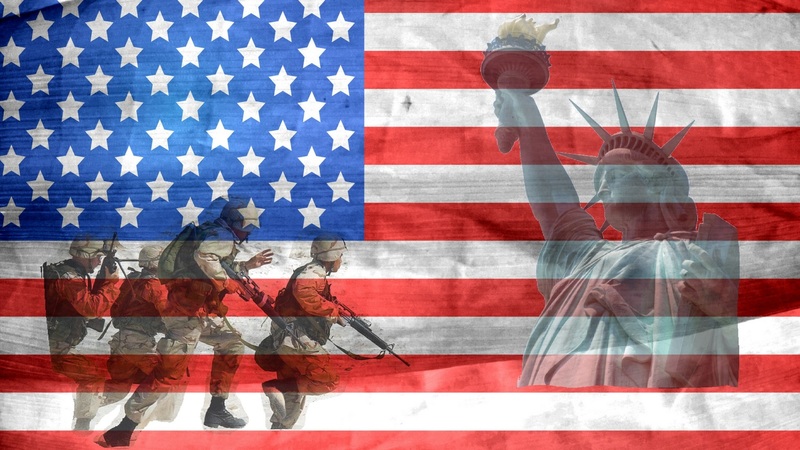 Appreciating that truth, the Department of Veterans Affairs set up a special 800 number to offer support to veterans in anticipation of the hundreds of former soldiers who might be traumatized after viewing the movie. 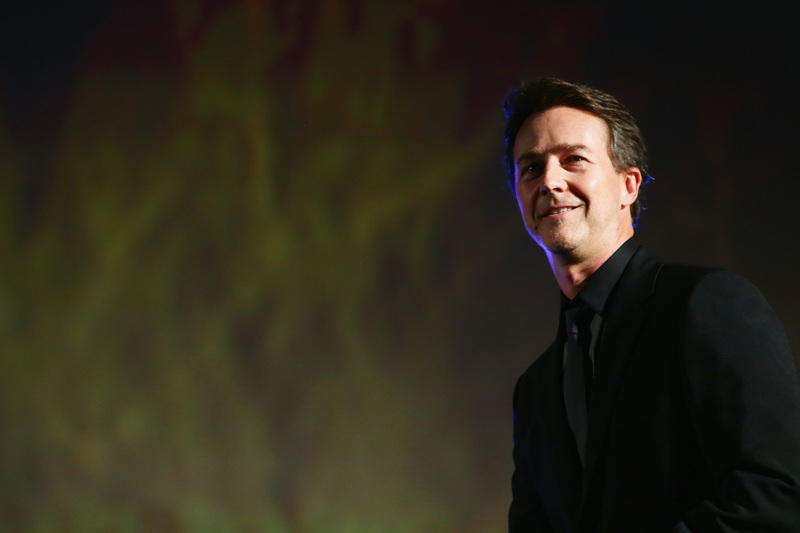 Edward Norton was offered the role of Private Ryan. He opted to star in American History X instead. Scenes in the bombed-out French city may have been convincing—but they weren’t filmed in France. 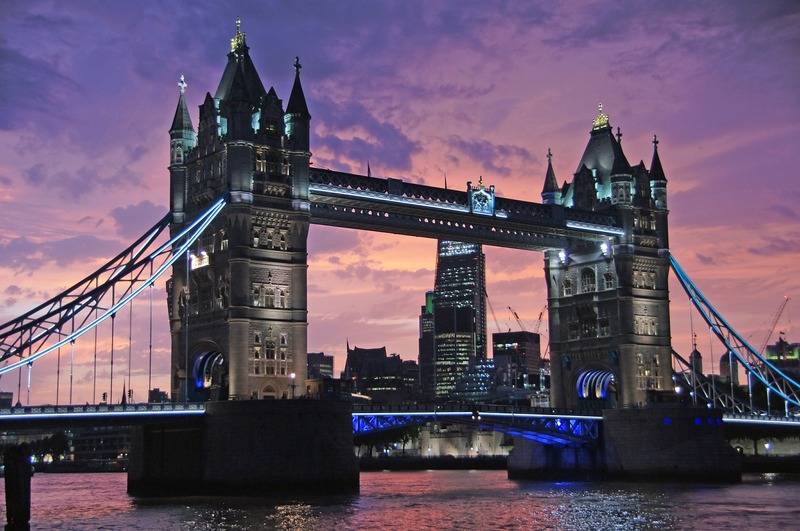 Shooting took place in a shell-town which was purpose-built for the movie, outside London. Spielberg realized that shooting a destroyed French city would be a logistical nightmare, so the fictional city of Ramelle was painstakingly recreated at a now-closed WWII air base located about 30 miles outside the English capital. It took four months to build, partly due to an almost fanatical commitment to detail. Par exemple? To add a hint of believability, tons of genuine rubble were purchased from nearby construction sites, hauled in, and delicately dumped onto the set. Sure, they could have used some kind of foam facsimile… but that just shows you how seriously Spielberg and his team took their commitment to reality. 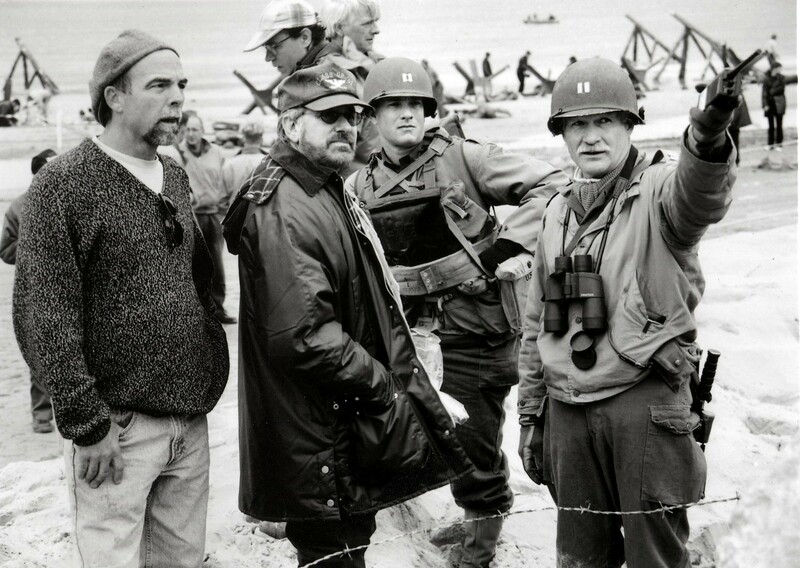 The Omaha Beach battle was filmed in sequence over a four-week period, moving the action up the beach shot-by-shot, and day-by-day. 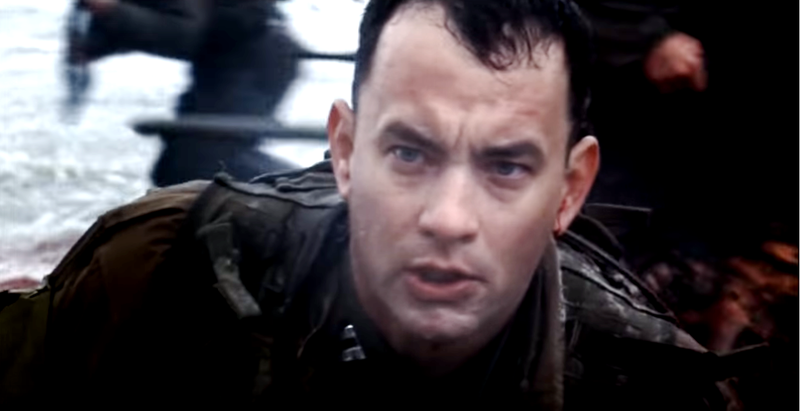 For the actors, the grueling progress may well have felt like some small approximation of the torment their real-life counterparts would have suffered in the real assault (albeit with a little less risk involved…) Steven Spielberg claims that none the action was storyboarded in advance. 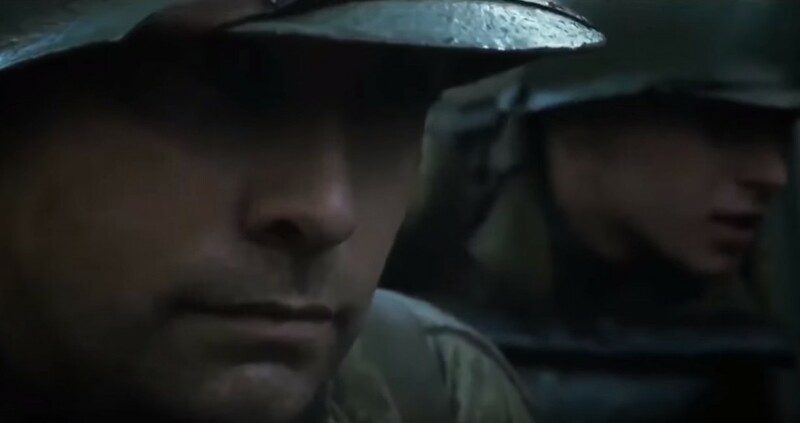 On top of being the highest grossing movie of 1998, Private Ryan was also the last R-Rated movie to lead box-office charts until 2014, when American Sniper hit the silver screen. That’s a pretty astoundingly long run. 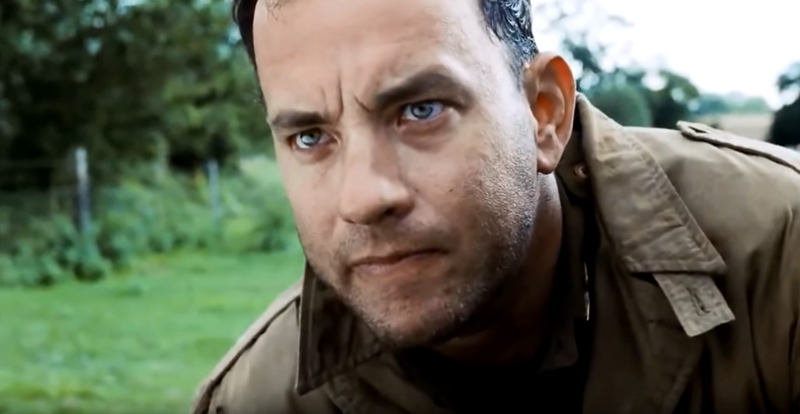 When Tom Hanks’ character, John Miller, tells the rest of the unit what he does for a living back home, Hanks’ speech was actually much longer in the original script. But Hanks felt that his character wouldn’t have said so much about himself, and he told Steven Spielberg so. Spielberg agreed, and the speech was shortened. The Omaha Beach scene cost $11 million to shoot and involved up to 1,000 extras, many of whom were members of the Irish Army Reserve. Of those extras, 20-30 of them were amputees issued with temporary prosthetic limbs, in order to allow the production crew to simulate soldiers losing body parts in the carnage of the assault. When the camera shakes during explosions, it’s because Steven Spielberg attached drills to the sides of the cameras, which were turned on when shaking was required. While shooting, the crew’s photographer let Spielberg know that there were shaker lenses for cameras. Spielberg said in an interview that he was bummed because he thought he had invented an awesome new technique. 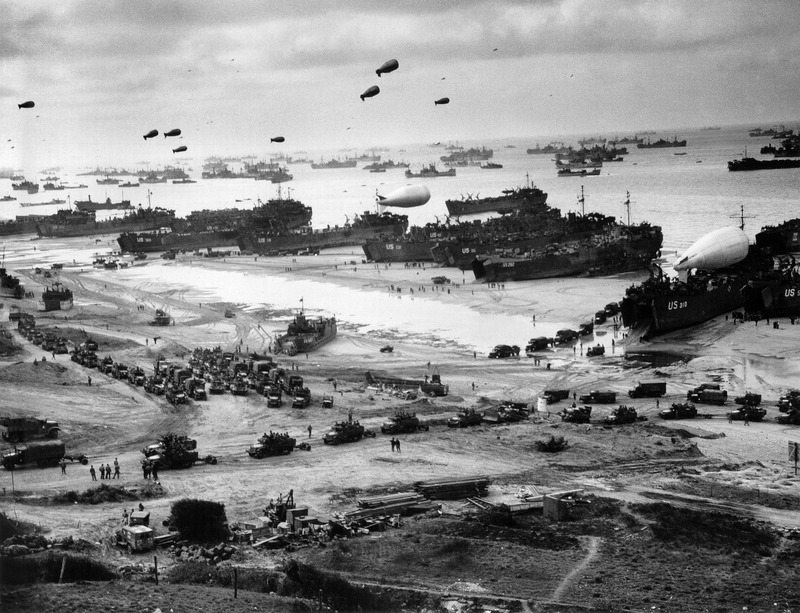 Two of the landing crafts in the Omaha Beach scenes were actually used during World War II. At a special screening of the film intended specifically for him, the renowned military historian and author, Stephen Ambrose, asked to have the film halted 20 minutes in. He couldn’t handle the intensity of the opening. After composing himself outside for a few minutes, he returned to the screening room and watched the film to its conclusion. Spielberg requested that nobody be allowed entrance into the movie after the film had begun showing. Steven Spielberg claimed that he considered the film a gift to his aging father, a WWII veteran. He said he didn’t think a World War II movie with lots of graphic violence could be a smash hit, and was surprised when it became a blockbuster. Interestingly enough, when Paul Giamatti says “The streets have been quiet for about 45 minutes,” it’s around the 45-minute mark in the movie. Military veterans complained that the scene where the Rangers throw mortar rounds by hand at the German soldiers was unrealistic. It was then revealed that Charles Kelly, who received the Medal of Honor, actually did this during a battle in Italy in 1943. 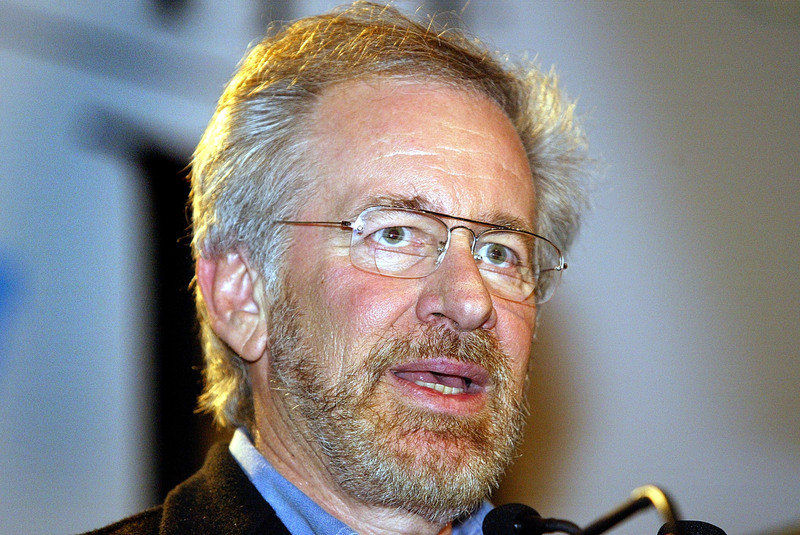 Spielberg received praise for the movie’s authenticity. 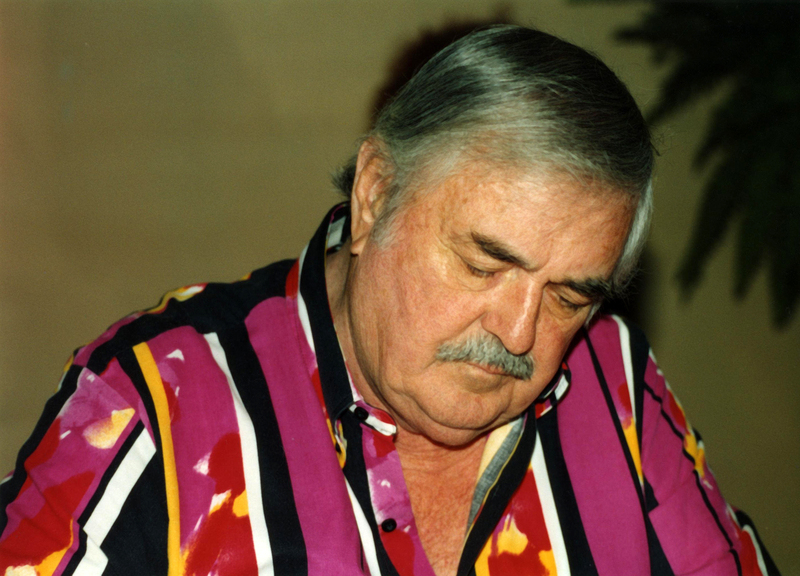 James Doohan, an actor who appeared in Star Trek, was especially kind. Doohan lost the middle finger of his right hand and was wounded in the leg during the war. He also participated in the invasion of Normandy on June 6, 1944, at Juno Beach, where the 3rd Canadian infantry division led the attack. He commended Spielberg for not leaving out any gory details. The India Censor Board blocked the film because it featured too much violence. They demanded cuts that Steven Spielberg declined to make and instead, he decided not to release the movie in India at all. After the Home Minister of India saw the movie himself, he love it so much that he ordered it to be released uncut. 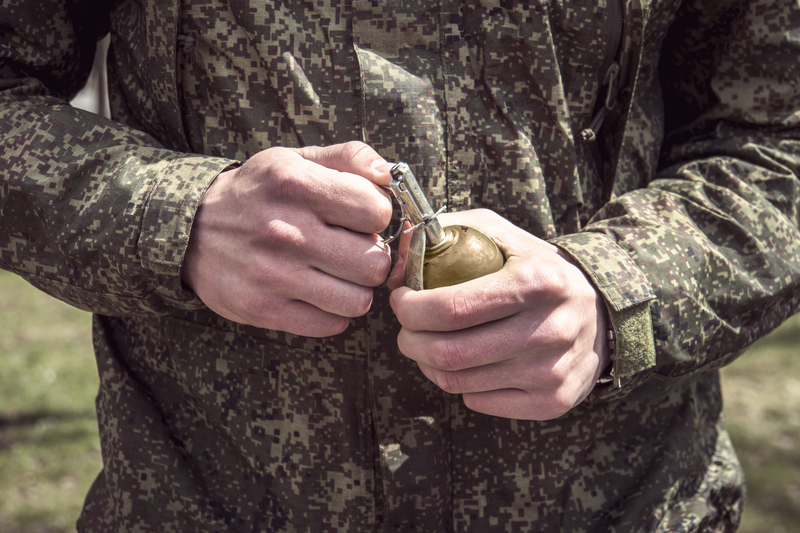 The two “German” soldiers who are shot trying to surrender were speaking Czech. 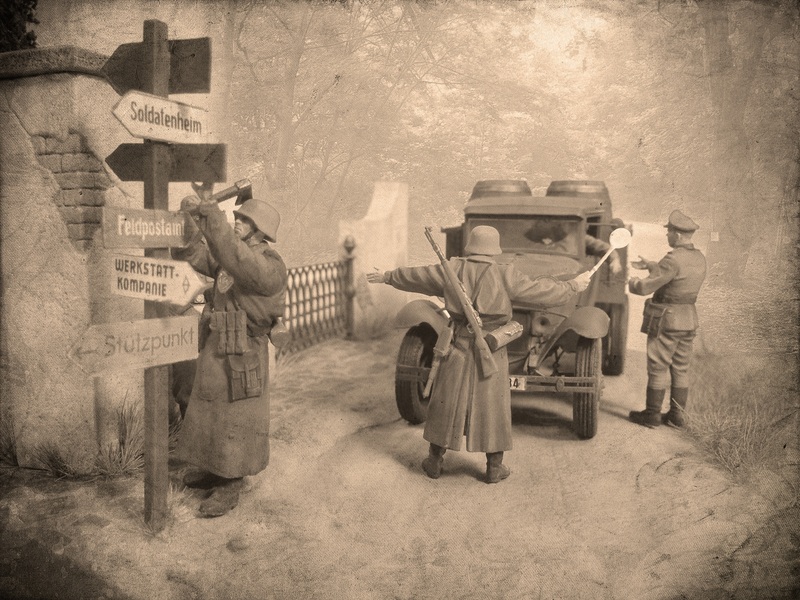 “Please don’t shoot me, I am not German, I am Czech, I didn’t kill anyone, I am Czech!” After taking their lands, German troops forced many Czech and Polish citizens into the German military. When using the field radio on the beach, Capt. Miller keeps saying ‘CATF’ into the radio, meaning he is calling the Commander: Amphibious Task Force. Matt Damon ad-libbed the story he tells towards the end of the film, where he speaks about spying on his brother in the barn with the ugly girl. The speech was rambling and not particularly funny or interesting, and that’s why it worked! 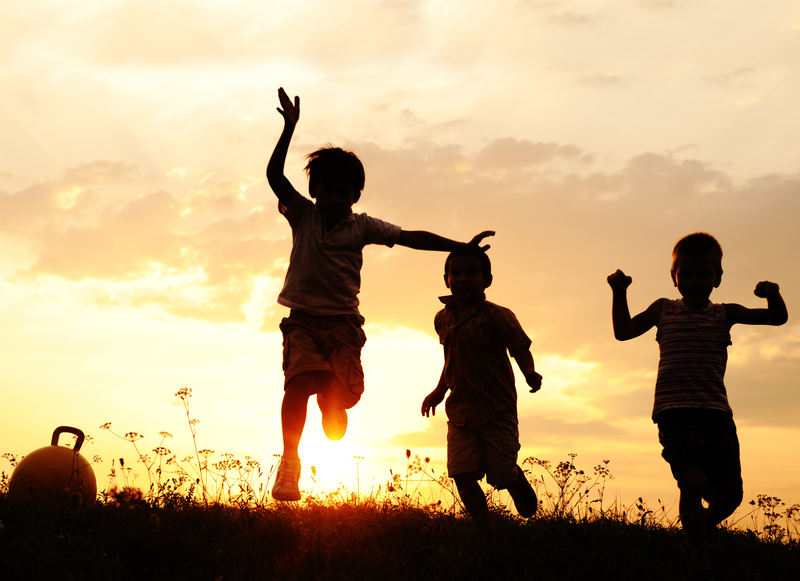 It was true to an unformed kid like Ryan. Steven Spielberg liked it so much that he decided to leave it in the film. The battle of Normandy at the beginning of the film and the battle to defend Ramelle at the end both run to approximately 25 minutes in length, comprising nearly an hour of the film. 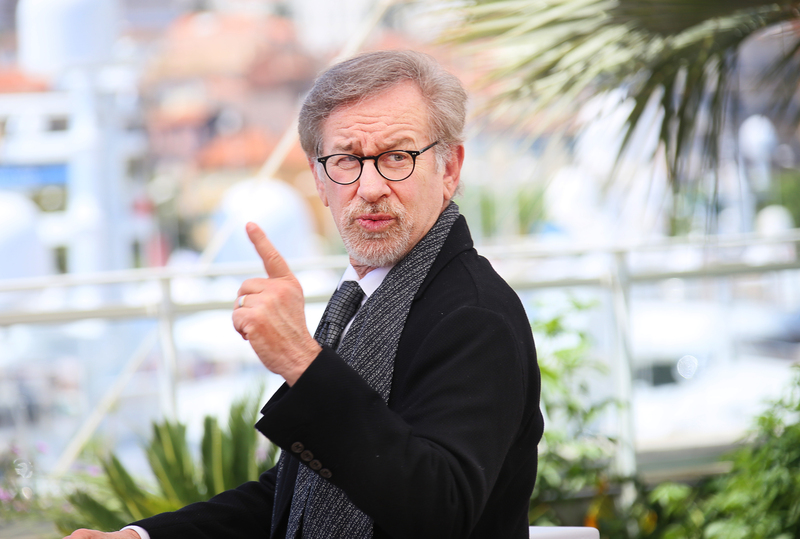 Steven Spielberg is on record as saying that even if the film had received an NC-17 rating, he would have released it uncut anyway. 16. Way To Go, Tom! 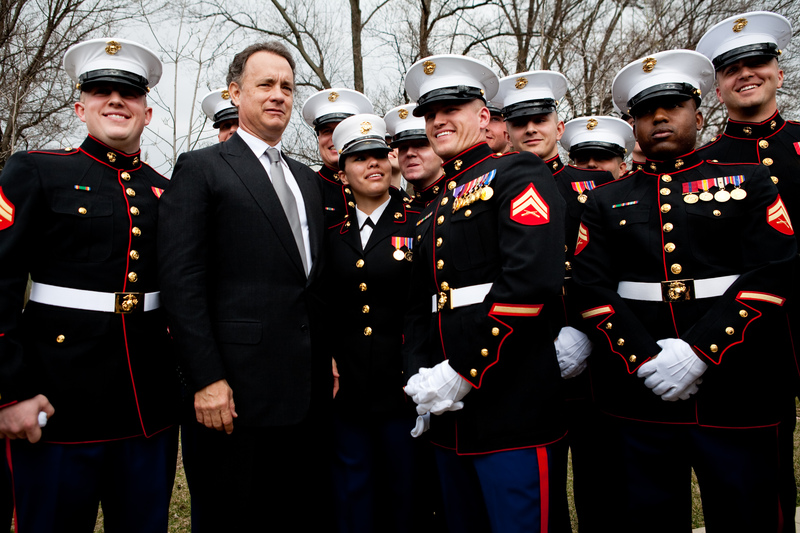 In 2006, Tom Hanks was inducted into the US Army’s Ranger Hall of Fame as an honorary member, largely due to his portrayal of Capt. John Miller. 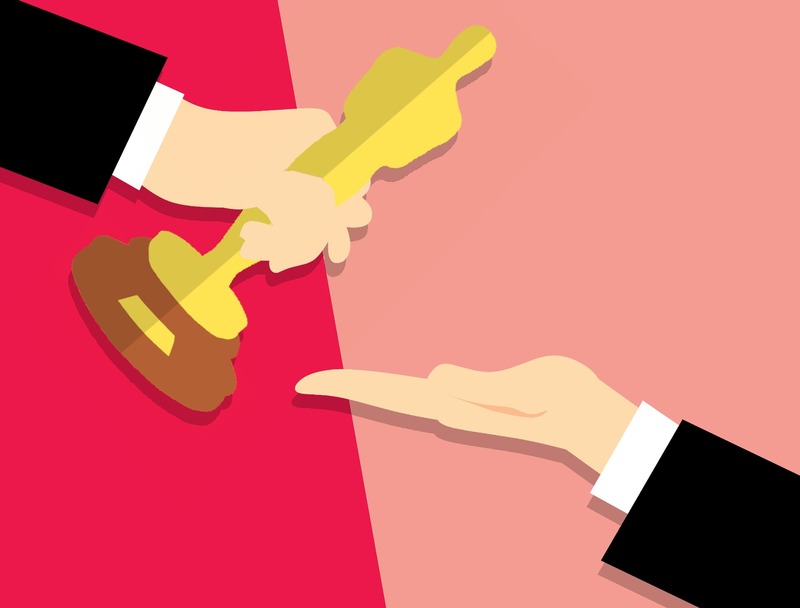 Saving Private Ryan is the last film edited on a non-digital editing system to win an Academy Award for editing. Capt. Dale Dye (USMC Ret. 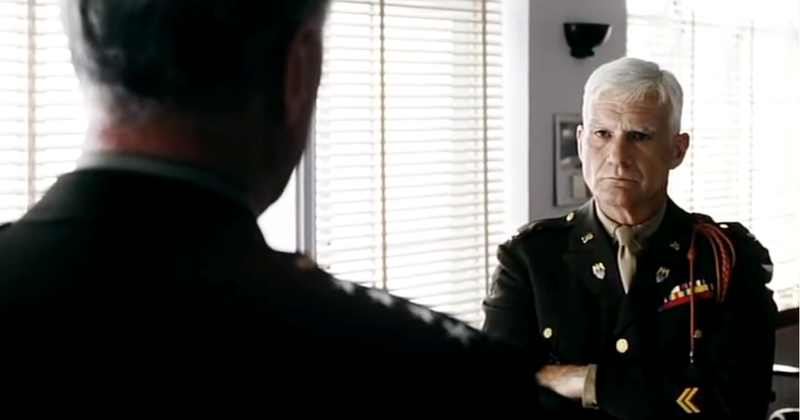 ), the movie’s military advisor, makes a cameo as a War Department colonel in the scene with Gen. George C. Marshall. He’s the white-haired officer advising Marshall against sending a rescue party after Ryan. The soldiers went through grueling army training before filming, but Matt Damon didn’t participate. Spielberg let Matt skip the training so that the other actors would resent him and show it in their performances. The input of Industrial Light & Magic was significantly downplayed so as not to make the film appear to be a special effects movie. 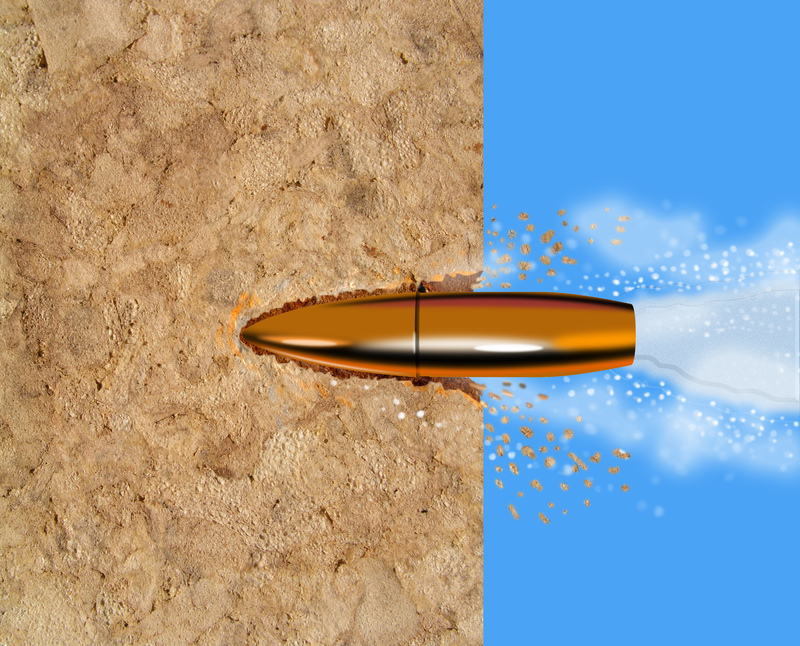 ILM’s contribution, however, was subtle but critical, as most of the bullet hits in the Omaha Beach battle were digitally created. The scene with Tom Sizemore collecting dirt is accurate. 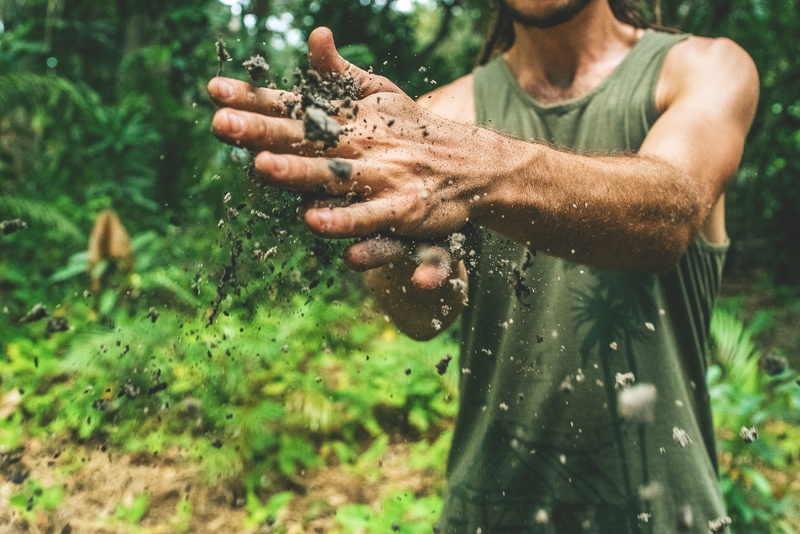 Many WWII soldiers collected dirt to show where they served in combat. Today, troops sent to Iraq and Afghanistan are specifically instructed not to collect dirt to avoid bringing back foreign species. 10. From Omaha With The Irish? Even the most realistic movies have their limitations. 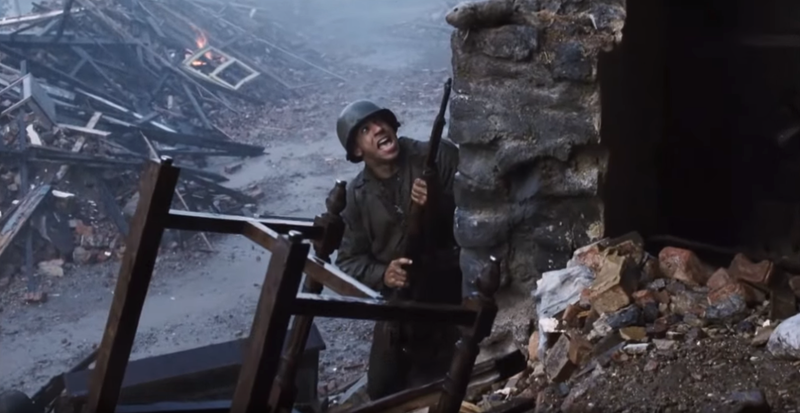 In the case of Private Ryan, those limitations came in the form of historic preservation. Omaha Beach was actually shot in Ireland. The real-life beaches in Normandy, where Allied forces invaded France, have strict filming restrictions. 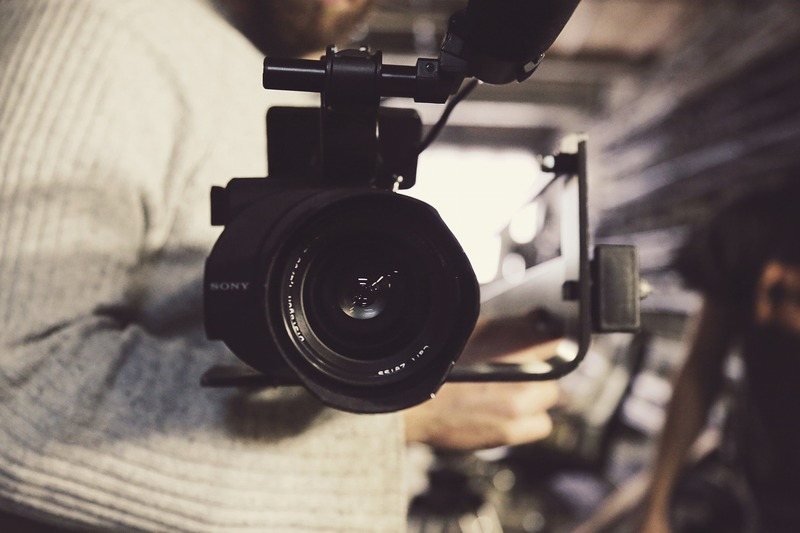 So what’s a big-budget, Hollywood film crew to do? A little movie-making magic, that’s what. In order to get the realism he craved, without ever actually setting foot on the beaches, Spielberg created an almost exact replica of the Omaha Beach in Ireland at Ballinesker Beach. Saving Private Ryan was the only movie that Steven Spielberg directed up to that point in his career that he hadn’t developed on his own. Screenwriter Robert Rodat’s script was actually sent to Spielberg by his agent. 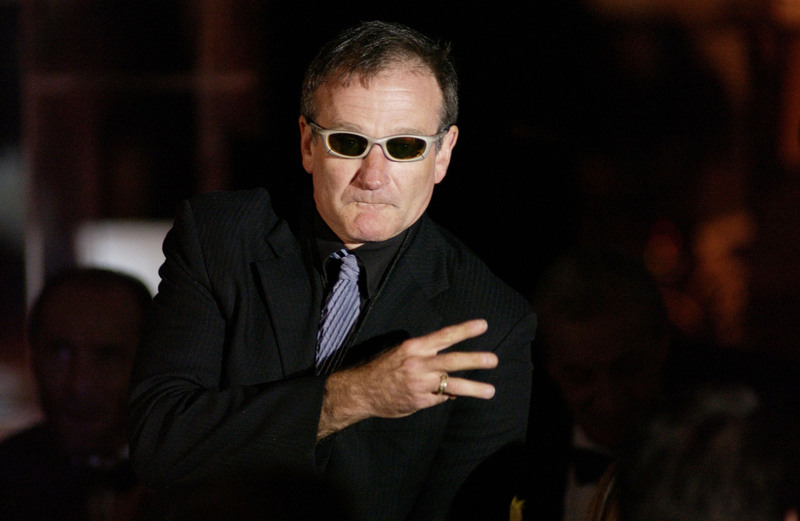 In a stroke of luck, the script had also been sent to actor Tom Hanks, who wanted to make the movie. 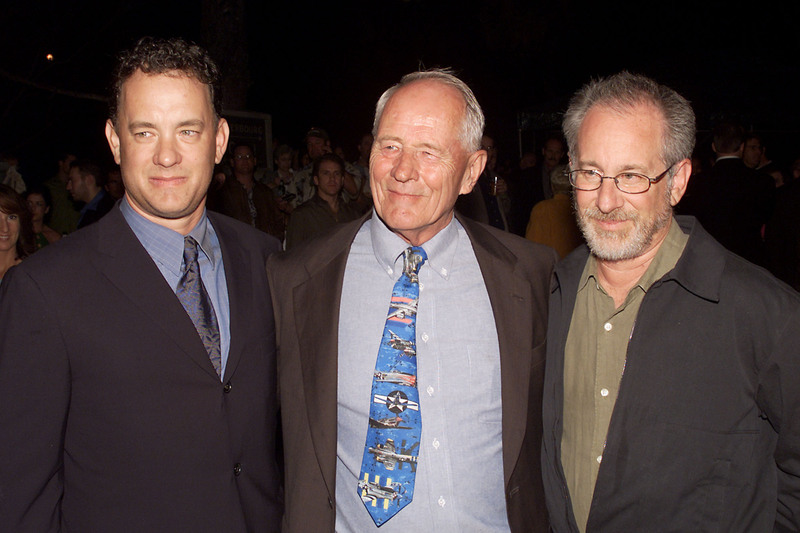 Spielberg and Hanks, who had never worked with each other at that point, called each other when they found out they were reading the same script and decided to collaborate on the movie. 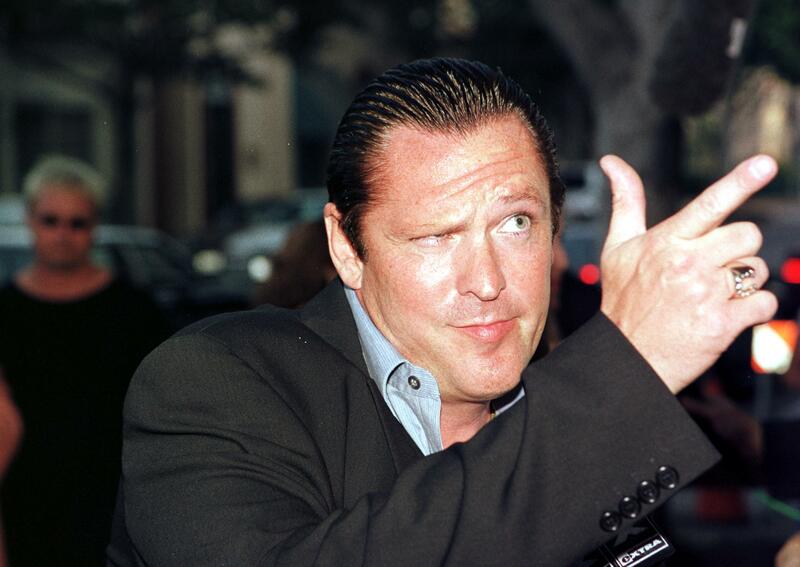 Michael Madsen was offered the role of Sgt. Horvath. 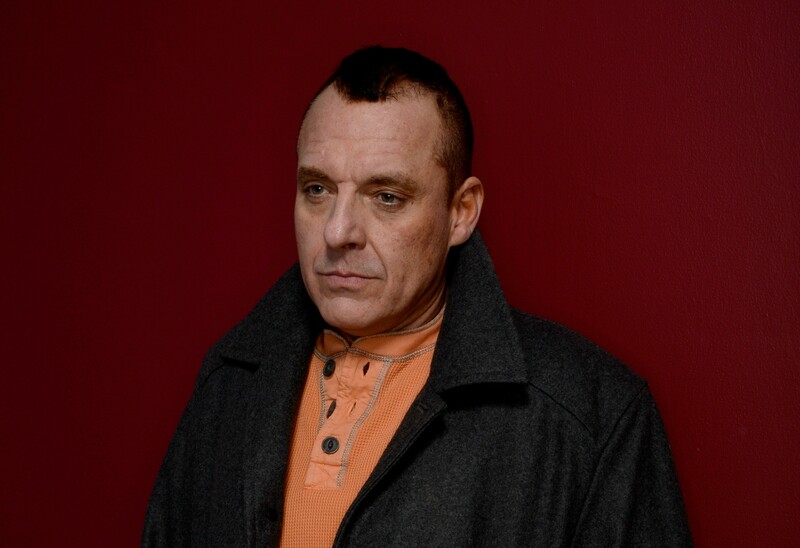 He declined, recommending his friend Tom Sizemore for the part instead. That’s Michael Madsen of “cut a guy’s ear off and sing to it” fame, from his starring turn in Quentin Tarantino’s Reservoir Dogs. Difficult to imagine. Actors tend to draw from their true life experiences, in order to color-in the details of the characters they portray. 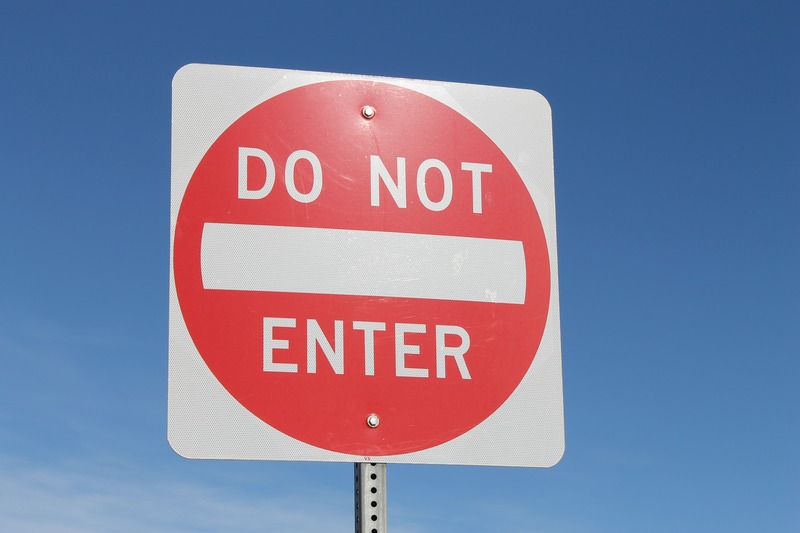 This can be more easy said than done, though, when the emotions one is trying to illicit are so far away from what most people experience on a day-to-day basis. 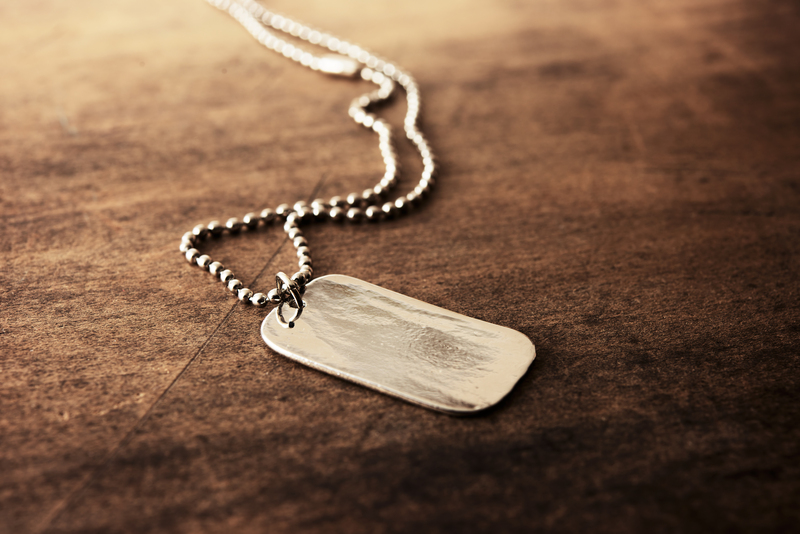 So when actor Edward Burns was tasked with bringing to life the scene in which his character, Rieben, searches through a pile of dog tags and reads the names that he finds out loud, he used the names of his own real-life friends, in order to help him imagine what it might be like to learn of the death of a fallen brother. 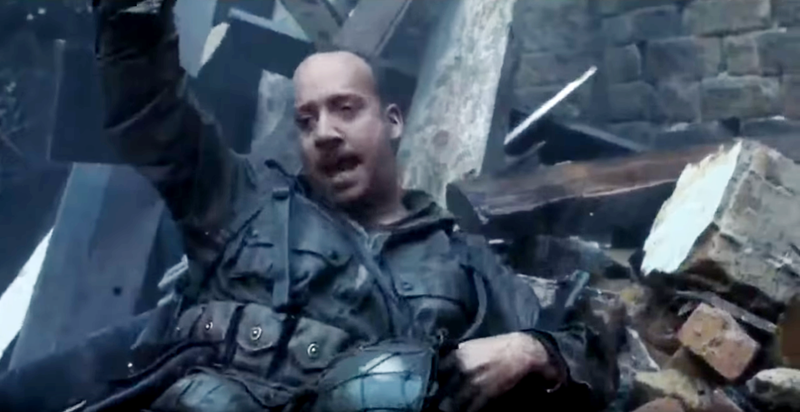 Vin Diesel received $100,000 for his portrayal of Caparzo. Obviously, this was a time when Diesel still fell into the category of actors so desperate for a shot in Hollywood, they would film a movie for free if you let them. 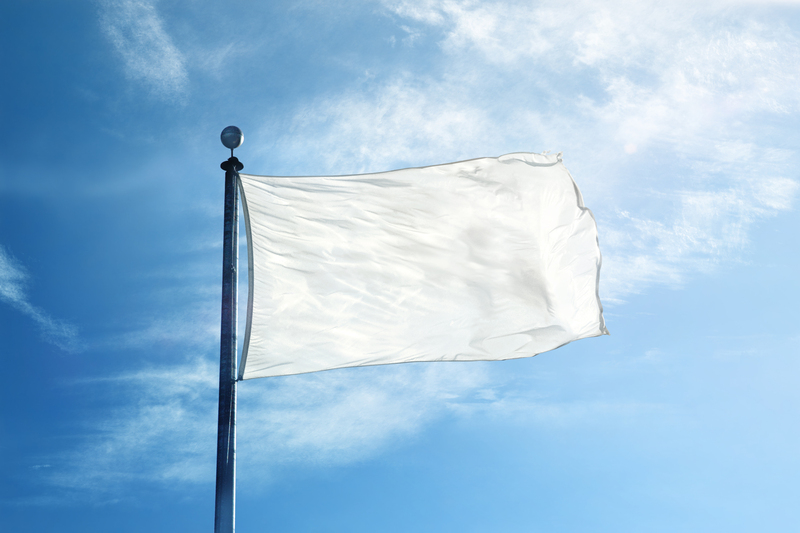 In reality, the Battle of Ramelle never took place. However, a German counterattack over the causeway at La Fiere by the 1057th Grenadier Regiment and light tanks of the 100th Panzer Replacement Battalion inspired the climactic battle in the film. Spielberg and cinematographer Janusz Kaminski modeled the look of the film on newsreel footage from the era. They converted the modern lenses of the shooting cameras to make them capture images more like the cameras from the 1940s. They also modeled the D-Day sequence on the bleached-out, grainy look of the D-Day photography. Contrary to popular belief, Saving Private Ryan is not based on the Sullivan brothers. It was based on the Niland brothers, four siblings who served in the US Army during World War II. Three brothers—Robert, Preston, and Edward—were supposedly killed in action, which caused their remaining brother (Fredrick, nicknamed “Fritz”) to be shipped back to America so that the Niland family wouldn’t lose all of their sons. Edward, who was originally thought dead, was actually found alive after escaping a Japanese prison camp in Burma. 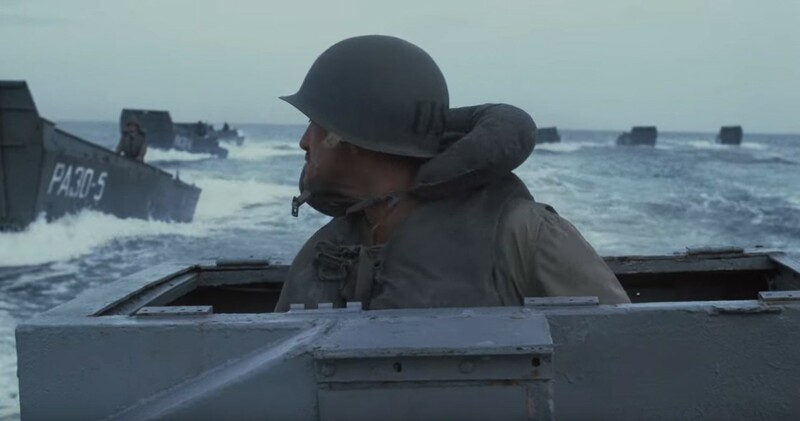 The D-Day scene alone cost $12 million because of the logistical difficulties and the realistic scope needed to complete the sequence. 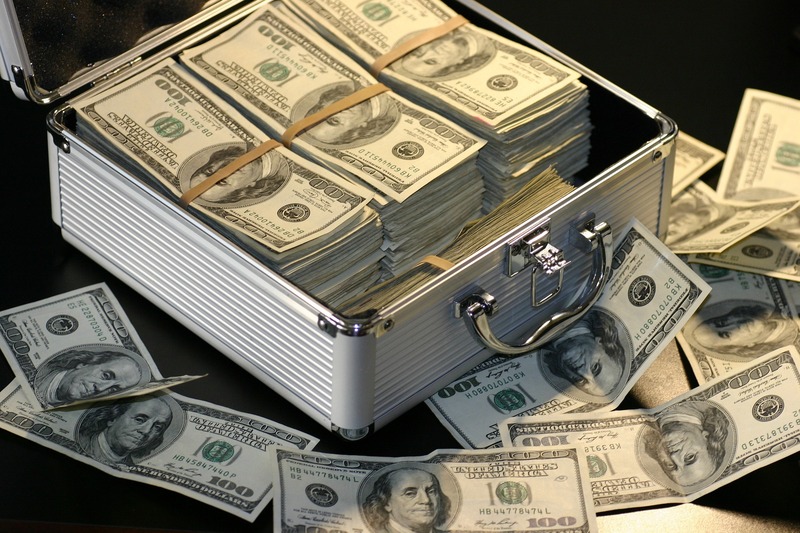 The entire budget of the movie was only $70 million. Miraculously, though, for a scene which cost so much to shoot, the details were not elaborately planned out. 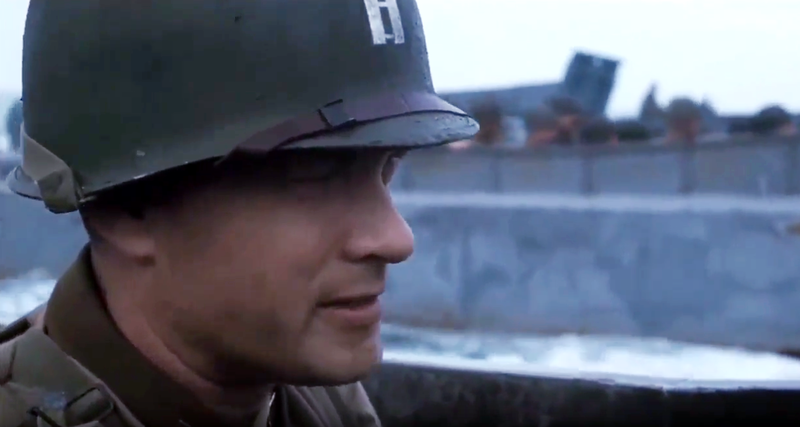 Spielberg didn’t storyboard any of the D-Day sequence. 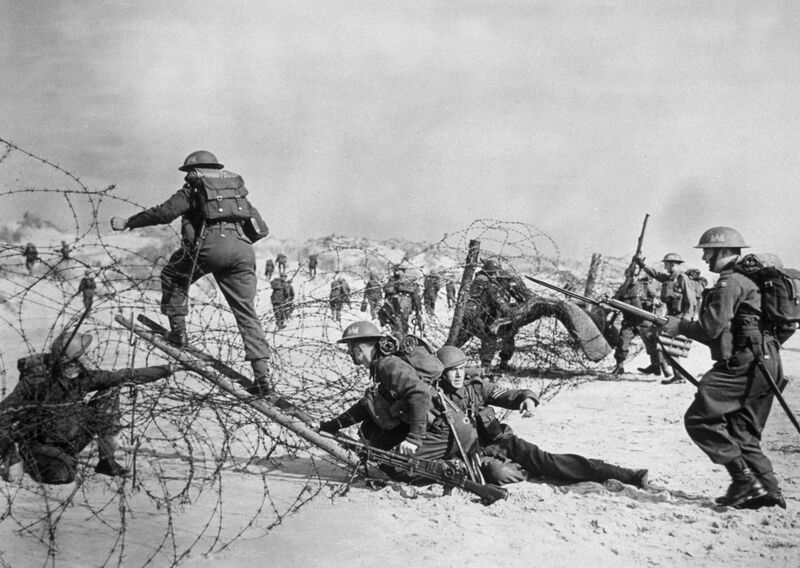 For the opening scene on Omaha beach, the production team used over 40 barrels of fake blood, in order to render the carnage and destruction of the battle. Share this with your friends to honor Saving Private Ryan, an iconic cinematic masterpiece!